This isn’t overly surprising news, as the Titans inked Lewis to a four-year, $20MM deal last offseason. However, the “roster bubble” speculation wasn’t completely unfounded. 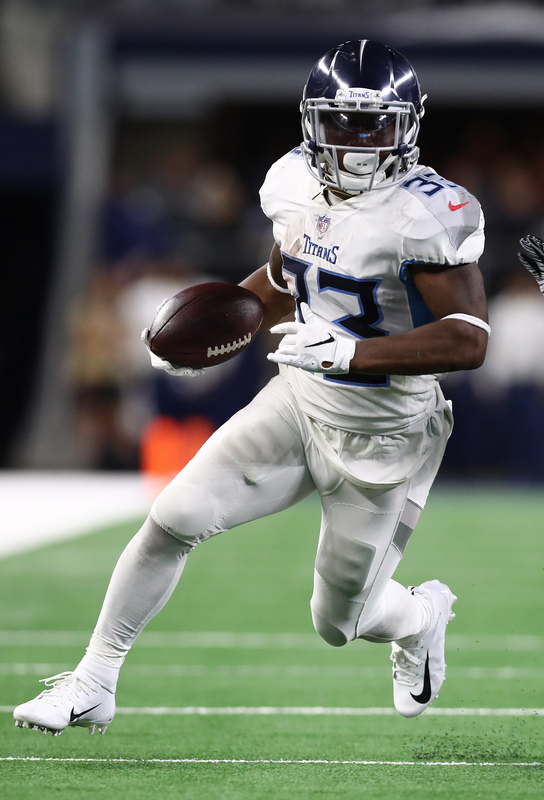 Lewis saw a reduced role following the late-season emergence of Derrick Henry, and the Titans could save a chunk of money by letting go of Lewis. Specifically, the team could save $3.175MM by releasing him prior to March 17th. On the flip side, Lewis provides running back depth and some much-needed passing-catching prowess. While his 2018 stats don’t match the numbers he compiled with the Patriots in 2017, the 28-year-old was still solid during his first season in Tennessee. In 16 games (seven starts), Lewis compiled 517 rushing yards and one touchdown, and he added a career-high 59 receptions for 400 yards and another touchdown. If the team were to move on from Lewis, they’d still be left with plenty of running back depth. Outside of Henry, the Titans are also rostering Jeremy McNichols and Dalyn Dawkins, and ERFA David Fluellen is expected to return next season. Just three years ago, Cam Newton was the league’s MVP who led the Panthers to a 15-1 record and a Super Bowl appearance. The past two years haven’t gone nearly as well for him, and now Newton is on the “hot seat” according to David Newton of ESPN.com. He notes that 2018 will be a big year for Newton as he starts anew with a new offensive coordinator and scheme. 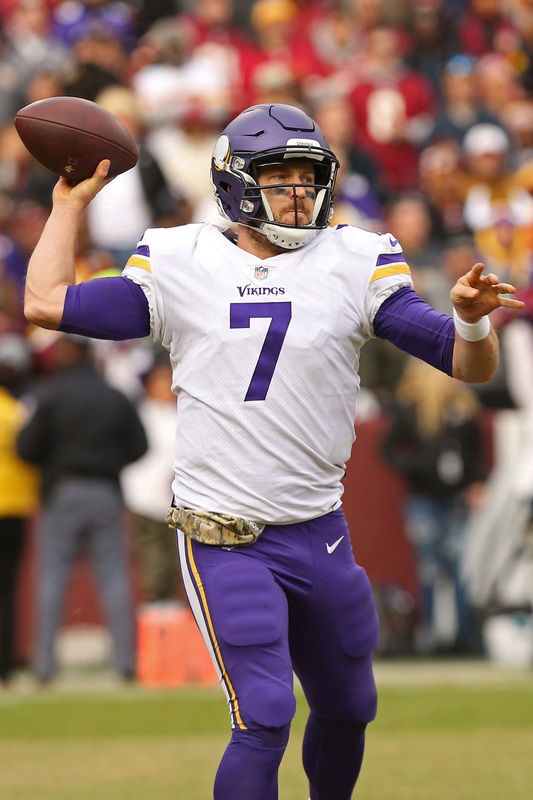 “If he doesn’t show improvement after consecutive down years, there will be a lot of questions about his future” he writes. Newton is the face of the franchise, but the team could theoretically get out of his contract relatively easily after this season. It would be shocking if it happens, but according to this report, it’s not totally inconceivable that the end of the Cam Newton-era in Carolina could be near if he doesn’t turn things around this season. Jameis Winston‘s suspension may have caught a lot of people by surprise, but it didn’t shock the Buccaneers, according to Rick Stroud of The Tampa Bay Times (Twitter link). Stroud writes that the Bucs had been bracing for the suspension for quite some time, and re-signed Ryan Fitzpatrick back in March knowing they might need him to start some games. “The plan” is for Derrick Henry to be the Titans‘ lead back in 2018, according to Wyatt. The Titans signed Dion Lewis to a four-year, $20MM deal this offseason, but apparently view him as more of a complimentary piece. 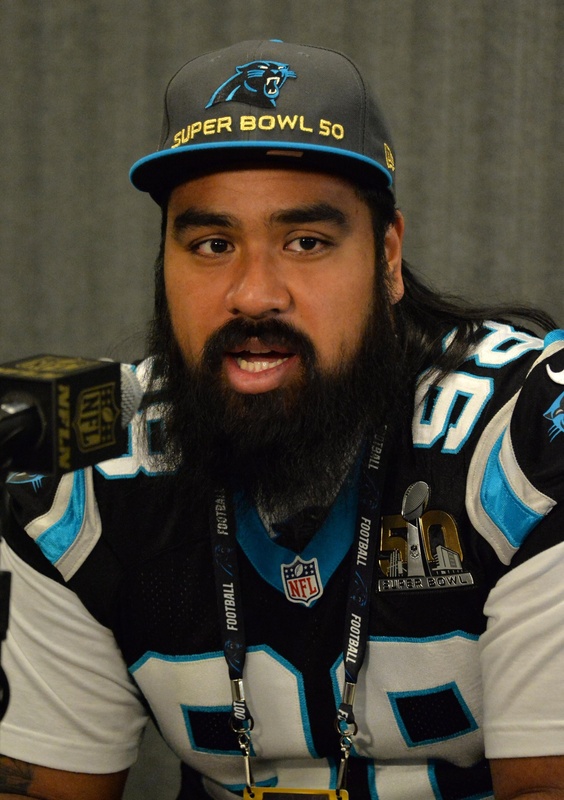 Star Lotulelei, DT (Bills): Five years, $50MM. $18.5MM guaranteed. $33.5MM over first three seasons (Twitter links via Tom Pelissero and Mike Garafolo of NFL.com). Nigel Bradham, LB (Eagles): Five years, $40MM. $14MM guaranteed. $5MM signing bonus. Eagles have team options for 2020-22 seasons (Twitter link via Sheil Kapadia of the Athletic). Dion Lewis, RB (Titans): Four years, $19.8MM. $4.25MM guaranteed. $2.25MM signing bonus. Max value of $22.3MM (Twitter link via Ben Volin of the Boston Globe). Kareem Martin, LB (Giants): Three years, $15MM. $7.25MM guaranteed. $3MM signing bonus (Twitter link via Aaron Wilson of the Houston Chronicle). Patrick Omameh, G (Giants): Three years, $15MM. $5MM guaranteed (Twitter link via Jordan Raanan of ESPN.com). Keith Tandy, S (Buccaneers): Two years, $2.74MM. $600K guaranteed (Twitter link via Howard Balzer). Kenny Wiggins, OL (Lions): Two years, $5MM. $750K guaranteed. $750K signing bonus (story via Dave Birkett of the Detroit Free Press). 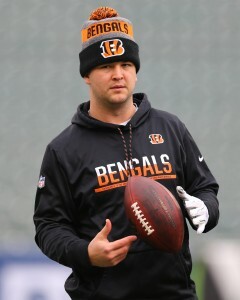 Kevin Huber, P (Bengals): Three years, $7.95MM. $1.55MM guaranteed (Twitter link via Wilson). 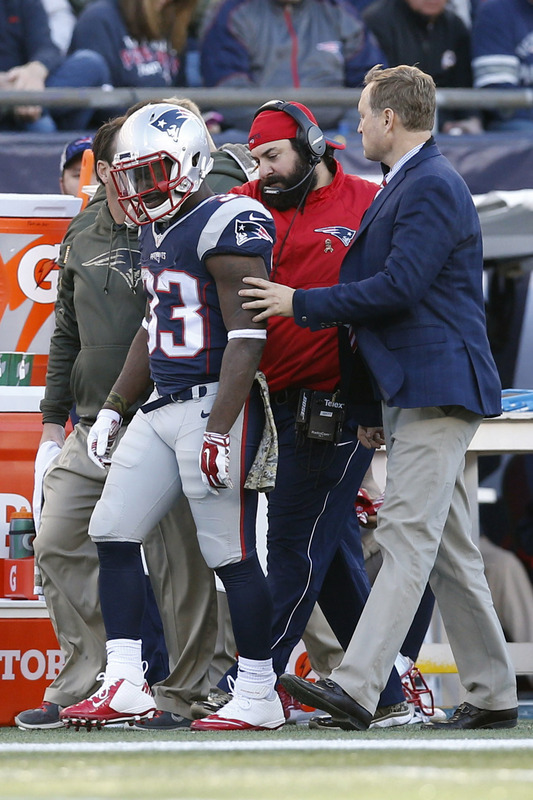 The Titans have agreed to sign running back Dion Lewis to a four-year deal, tweets Adam Schefter of ESPN.com. Lewis’ new contract is worth $20MM in total and contains $3MM in incentives, per Mike Garafolo of NFL.com (Twitter link). 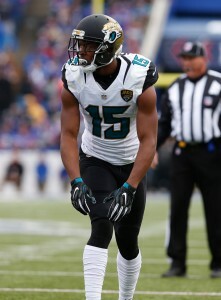 He’ll collect $11.5MM in guarantees, reports Josina Anderson of ESPN.com (Twitter link). The running back’s decision ultimately came down to the Titans and his former team, the Patriots (via ESPN’s Dianna Russini on Twitter). 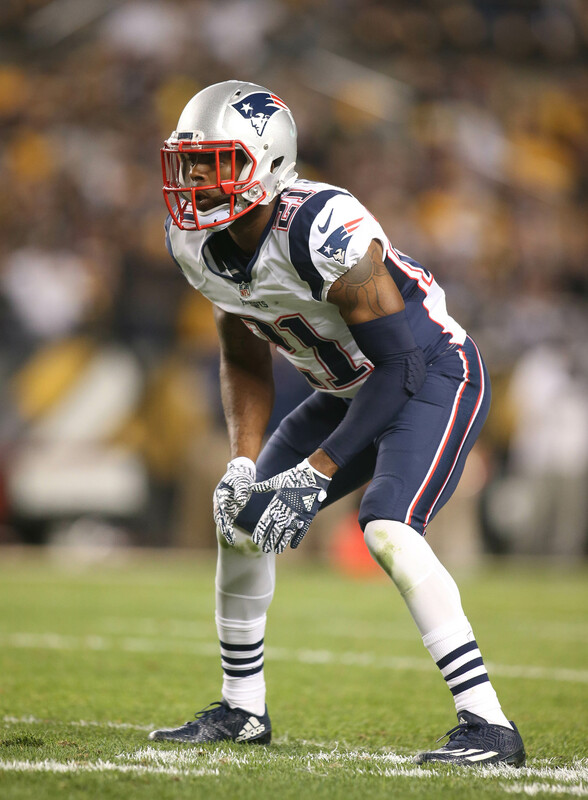 This is the second former New England player to head to Tennessee, as the Titans signed cornerback Malcolm Butler earlier today. Lewis is an ideal pass-catching alternative for number-one running back Derrick Henry. When healthy, Lewis was one of Tom Brady‘s top targets over the past four seasons, and he’s gradually improved in the rushing game, as well. 2017 may have been Lewis’ best NFL season, as he finished the campaign with a career-high 896 rushing yards and six touchdowns (5.0 yards per carry). 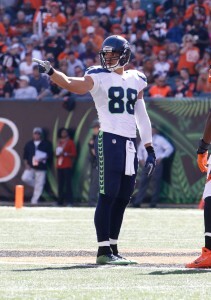 He also added another 32 receptions for 214 yards and three touchdowns. Pro Football Focus was seemingly a fan of Lewis’ versatility, as he ranked fifth among 58 eligible running backs. Lewis placed 29th in our rankings of the top-50 free agents. With Lewis out of the picture, the Patriots will likely lean even more on James White in the passing game. Meanwhile, Henry and Lewis will likely see the bulk of the snaps for the Titans, with David Fluellen and Khalfani Muhammad currently slated as backups. 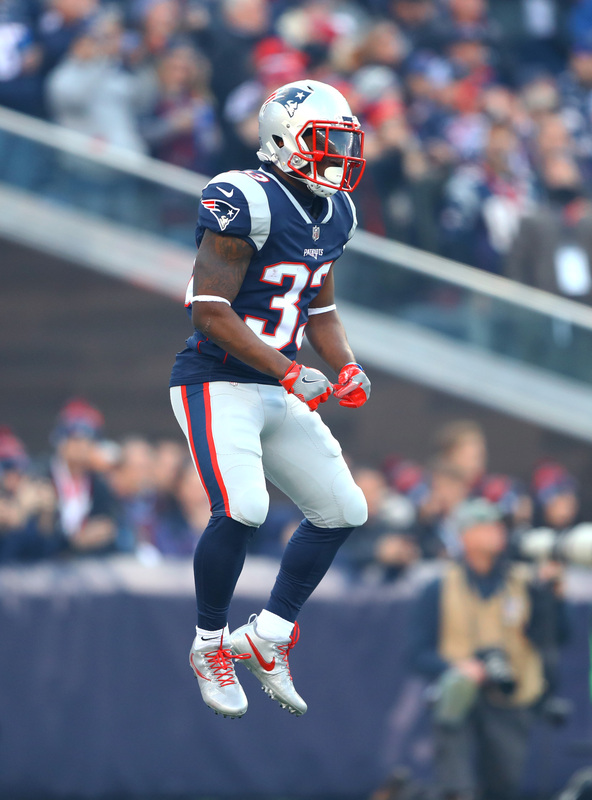 On a player-friendly second tampering-window day, Dion Lewis has yet to make his decision. He’s going to be receiving a notable raise from his previous contract, however, when he does choose his next team. The 27-year-old running back does not look like he will be returning to the Patriots, who were not believed to be a bidder if the price escalated to a certain point. Now that it apparently has, the Dolphins, Jets, Giants, Titans, Texans, Colts and 49ers are in on Lewis, Mike Florio of Pro Football Talk reports. The Jets, Colts and Titans were reported suitors earlier this week, but the remaining teams are now diving into the fray. The Giants signed previous Pats passing-down back Shane Vereen in 2015 but haven’t found much in the way of backfield success in several years, and the 49ers may well lose Carlos Hyde in free agency. The Dolphins traded away Jay Ajayi and have versatile runner Kenyan Drake. Houston, interestingly, has a Lamar Miller–D’Onta Foreman setup but is evidently eyeing big-name help. Lewis’ asking price was rumored to be around $6MM per year, and given the events of Tuesday and the number of interested teams here, it’s quite possible the sixth-year veteran could surpass that despite having just one 100-touch season on his resume. However, that also means Lewis could have a few productive seasons left despite being set to turn 28 later this year. Jeremy Fowler of ESPN.com (on Twitter) hears the Jets and Colts are “possible destinations” for Patriots free agent running back Dion Lewis. The language in Fowler’s report is admittedly soft, but free agents are technically forbidden from talking to rival teams during this time, so this may be a wink-wink acknowledgement that both teams have engaged in some secretive discussions prior to the legal tampering period on March 12. 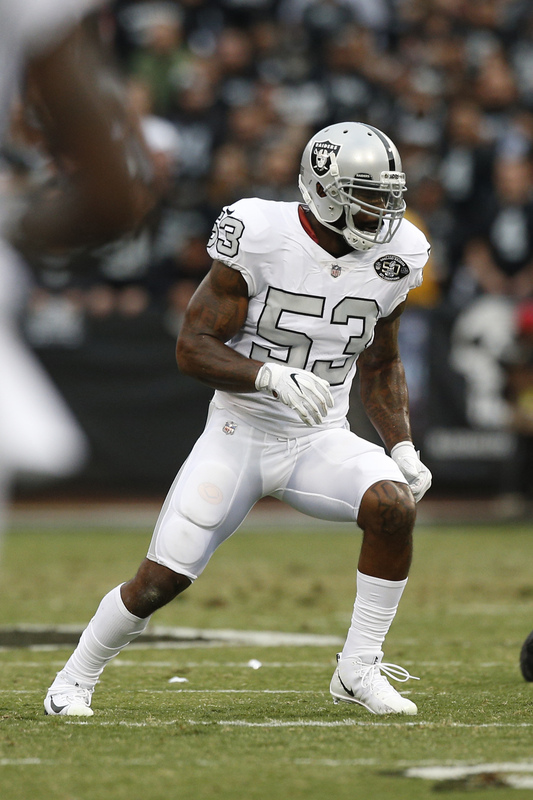 Recently, Mike Florio of PFT indicated that the Texans, 49ers, and Raiders were also potential destinations for the 27-year-old (28 in September). No surprise here, but free agent tight end Trey Burton is a popular man. 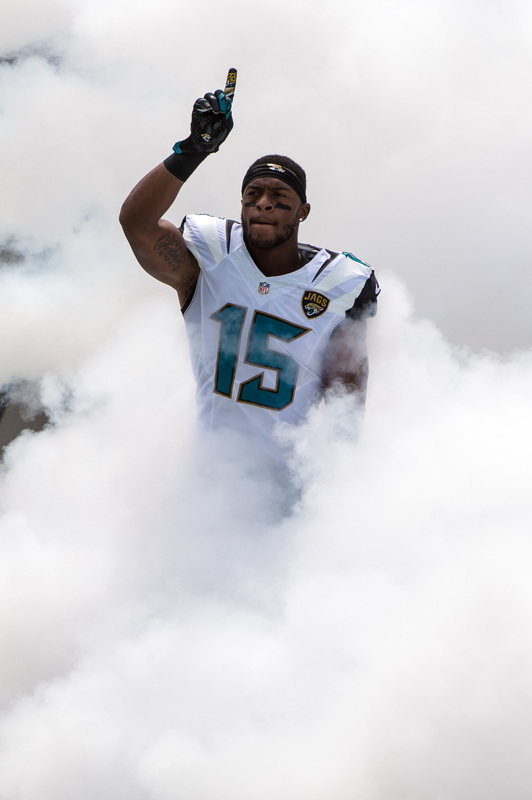 With the Eagles unlikely to retain him, 16 clubs have already checked in on his status this week, according to NFL.com’s Ian Rapoport (Twitter link). 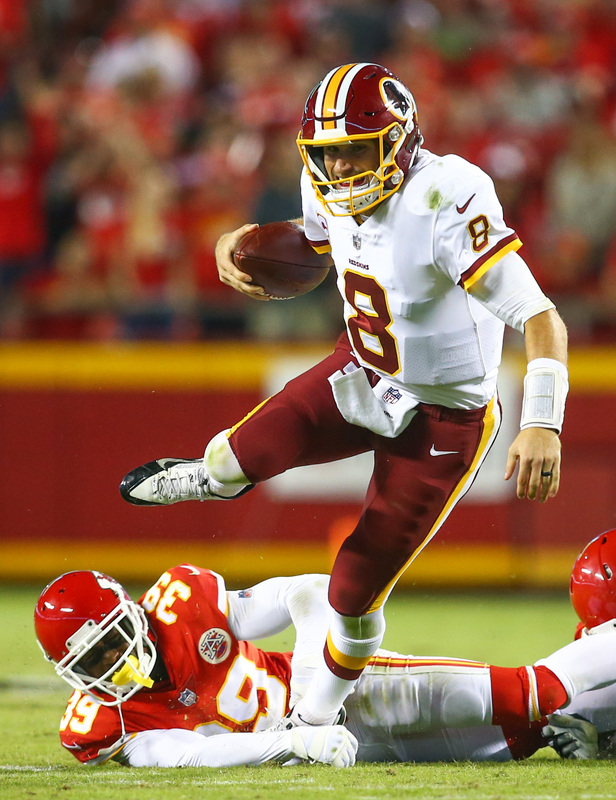 Some executives who spoke with Jason La Canfora of CBSSports.com indicated that Dontari Poe could be a fit for the Buccaneers. Poe, who did well on his one-year platform deal with the Falcons, may also fit the Redskins, Broncos, and Colts, per JLC. More from JLC, who cautions of a potential bidding war between the Bears and Chiefs over backup quarterback Chase Daniel. The Saints would like to retain the veteran, but they might not be able to afford him with a big money extension on the horizon for Drew Brees. 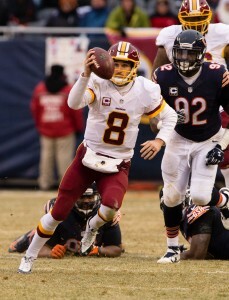 The Bears and Chiefs both make sense for Daniel given the ties he has to both coaching staffs. 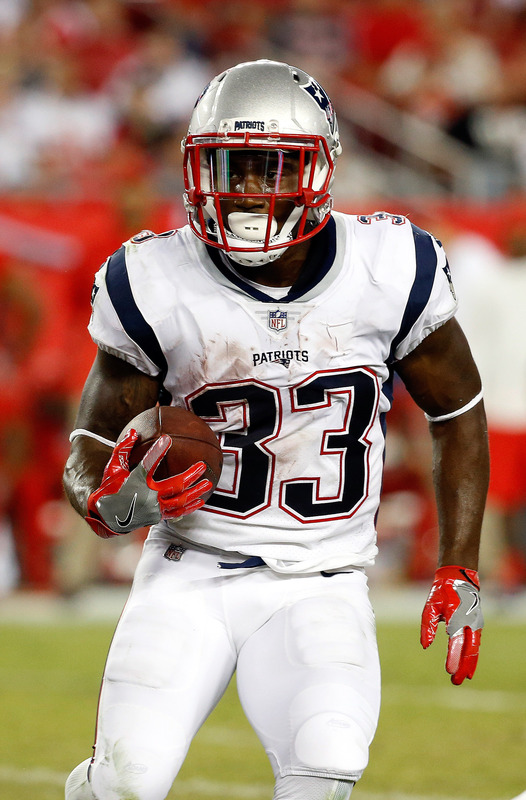 Patriots free agent running back Dion Lewis is expected to draw significant interest on the free agent market, according to Mike Florio of Pro Football Talk. Lewis, who is reportedly seeking a $6MM annual salary, is likely to draw the eye of the Jets, Texans, 49ers, Raiders, and Colts, per Florio. New York, San Francisco, and Indianapolis are each facing vacancies in their backfields, but a Lewis addition in Houston or Oakland would presumably lead to the release of Lamar Miller or Marshawn Lynch, respectively. The Patriots had a cavalcade of running backs on their roster in 2017, but Lewis was the best of the bunch. 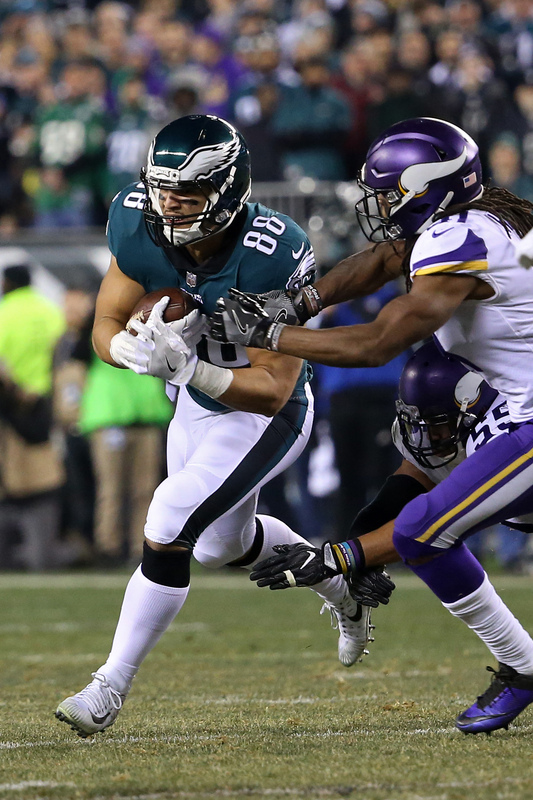 The 27-year-old Lewis posted the most outstanding season of his career in 2017, toting the ball 180 times for 896 yards (both team highs), managing 214 yards on 32 receptions, and scoring 10 total touchdowns (including one in the return game). Lewis ranked first in Football Outsiders‘ DYAR metric, sixth in broken tackles, and sixth in Pro Football Focus‘ pass-blocking grades. Lewis isn’t the only free agent running back about whom New England needs to worry. Rex Burkhead is also scheduled to hit the open market later this month, so while the Patriots still employ James White, Brandon Bolden, and Mike Gillislee they could see a great deal of turnover in their backfield over the coming weeks.